Twenty years ago, 400 democrats founded the World Movement for Democracy in New Delhi, India. In honor of the event, participants joined us in celebration by sharing stories about how the World Movement has impacted their work. 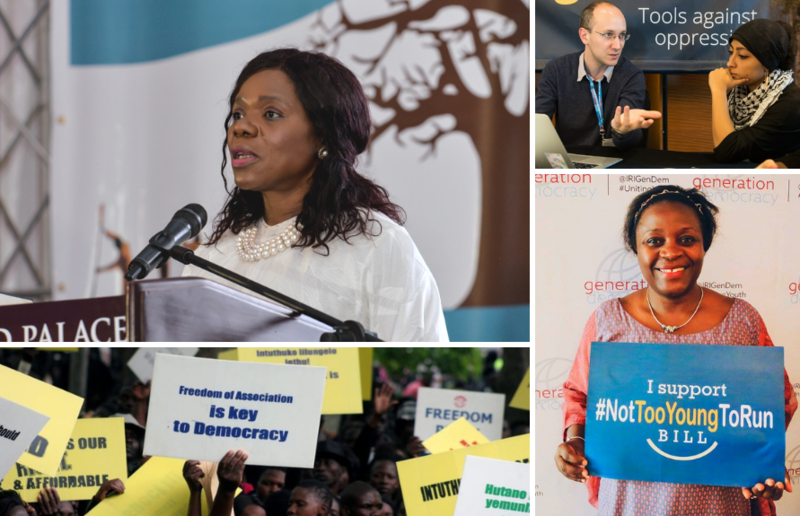 Read Steering Committee Chairperson Zainab Bangura’s statement, reflections from our participants, and check out highlights from the past twenty years with the timeline of the World Movement! In a new video series, we speak with the families and friends of six political prisoners to learn more about their cases and what life is like after they’ve been unjustly taken from their communities. 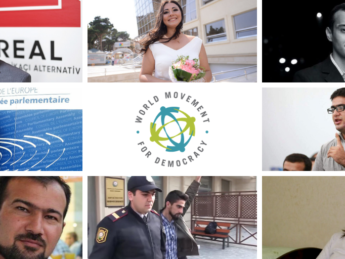 Listen to the stories of Seymur Hazi, Ilkin Rustamzade, Ilgar Mammadov, Bayram Mammadov, Giyas Ibrahimov, and Fuad Ahmadli below. 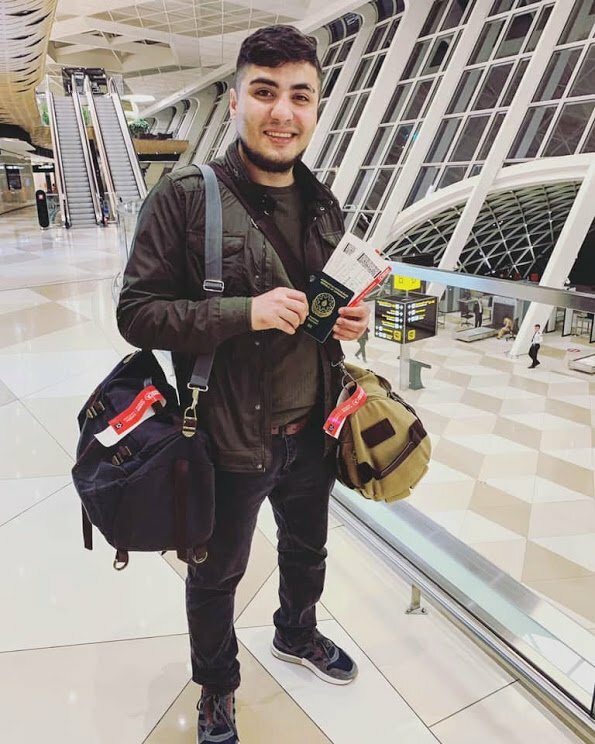 Over the past decade, authorities in Azerbaijan have prosecuted hundreds of activists, journalists, and public figures on politically motivated charges like drug possession, tax evasion, illegal entrepreneurship, and even treason. As of January 2018, reports indicate there are around 130 political prisoners being held in Azerbaijan. However, these prisoners are more than statistics–they’re husbands, wives, colleagues, friends, sons, and mothers. 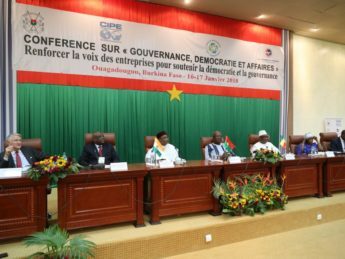 The World Movement for Democracy, Center for International Private Enterprise, and U.S. Chamber of Commerce’s Africa Business Center jointly launched an initiative in Ouagadougou, Burkina Faso, to enhance private sector, civil society, and government collaboration. The next generation of democratic leadership plays a crucial role in sustaining and advancing democracy. 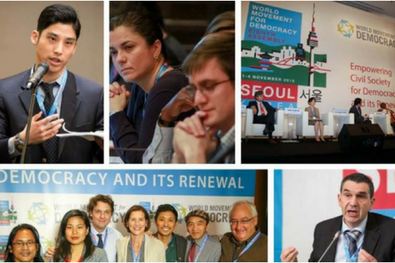 The World Movement believes in the importance of inter-generational dialogue and facilitates exchange of ideas and experiences between seasoned leaders and emerging leaders.Through our Hurford Youth Fellowship, we empower young activists by helping deepen their understanding of challenges of democracy and linking them with leaders of various democracy movements. 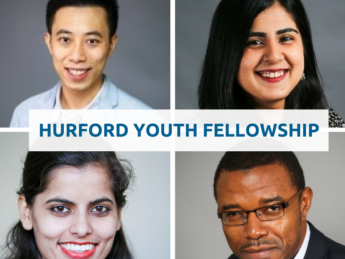 The Hurford Youth Fellowship Program seeks to build the leadership skills and harness the potential of young democracy activists from around the world. 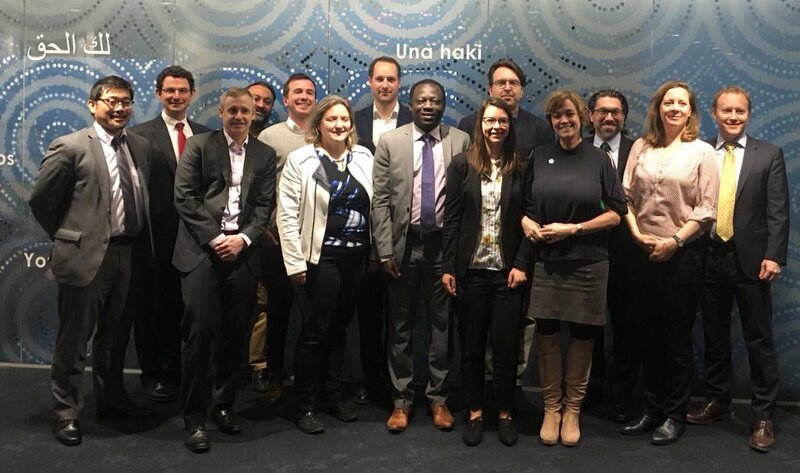 Learn more about our fellows and their work. Freedoms are increasingly restricted for people who wish to voice their concerns, come together, and address those concerns by engaging stakeholders. In both physical and digital spaces, they face limitations on where they can meet, how they can interact, and what they can say or do. This is particularly true under authoritarian regimes, but also under new and established democracies where minority views are marginalized. As a result, citizens have less influence in political processes that impact their lives and are unable to hold their governments accountable. 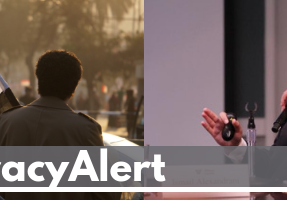 Are you an activist curious about your legal right to receive domestic and foreign funding? 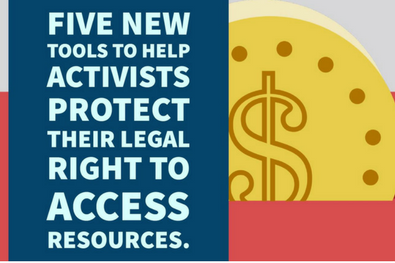 Visit our Access to Resources Hub, which offers a set of tools to help activists protect their right to access resources. The Hub includes a multi-language infographic, country case study research on the right, educational videos, and additional information for civil society activists to use. #SetThemFree is a GLOBAL campaign to build solidarity with those behind bars. 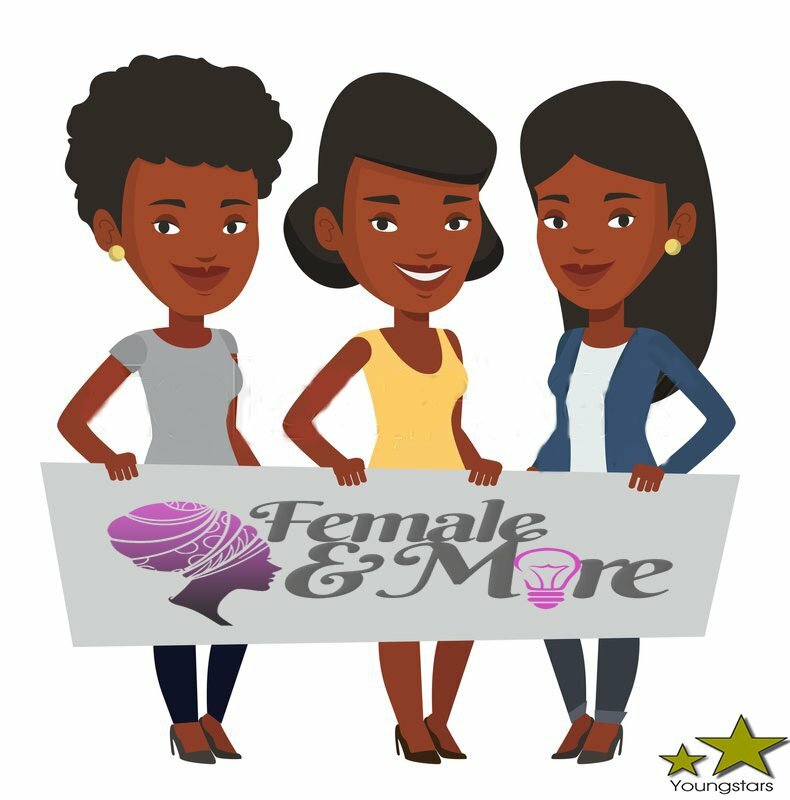 Together, we can raise awareness, mobilize others, and engage with stakeholders to achieve their RELEASE. 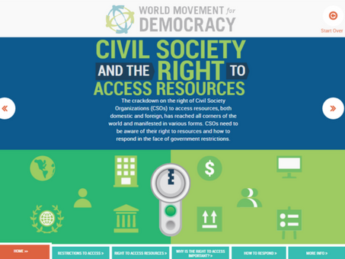 The World Movement’s Resource Hub offers a set of tools to help activists protect their legal right to access resources. 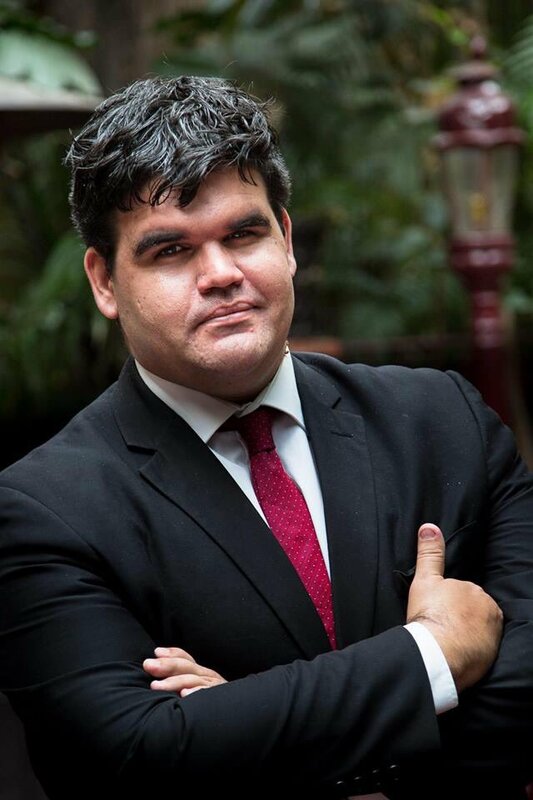 Missed the Ninth Assembly? Read more about the discussions held between activists, donors, government representatives, and other democracy practitioners in our new interactive report. 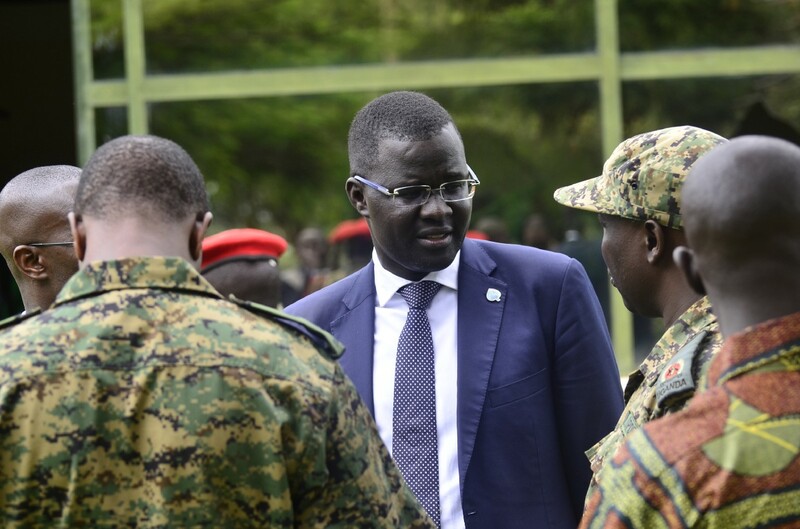 The theme of the Ninth Global Assembly was “Building Strategic Partnerships for Democratic Renewal,” and it took place on May 6-9, 2018, in Dakar, Senegal. Hey Ladies! it’s time to rise and pursue greater things! 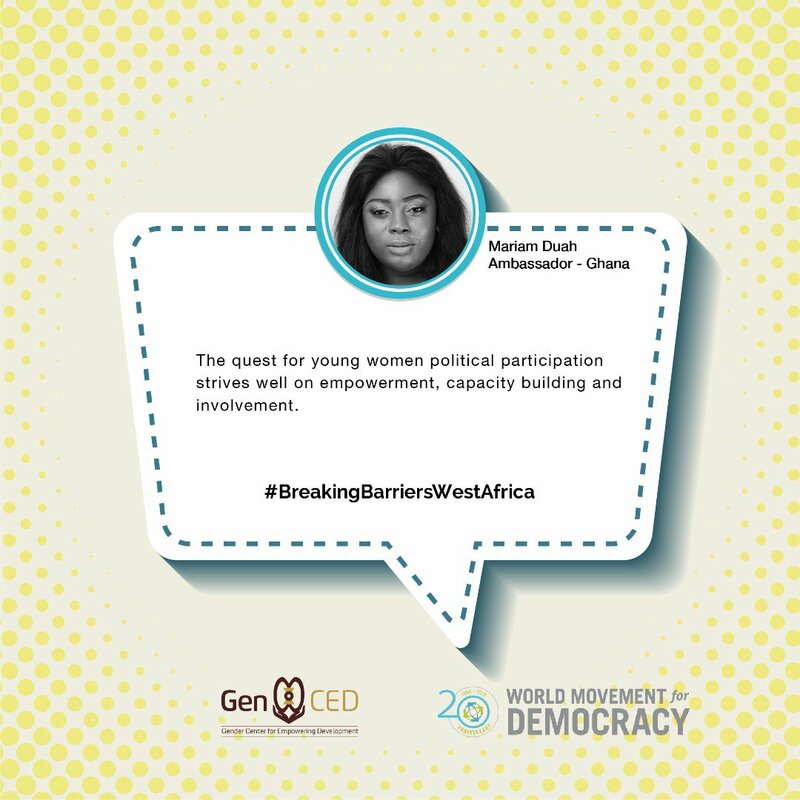 Join young female across Africa on a journey to boost their self-esteem and pursue greatness! 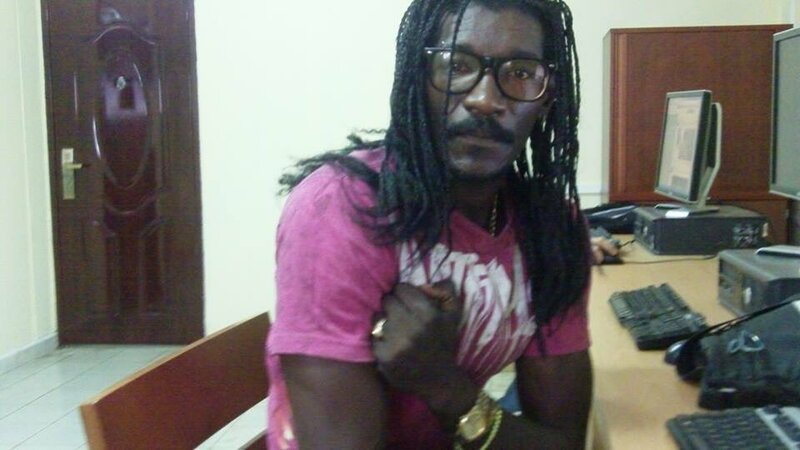 Our members, Robert Jimenez and Cesar Mendoza, democracy activists, have been missing in Cuba for the past 9 days.